Attention parents and grandparents of KYC junior sailors, this Friday, August 22 is Junior Sailing's annual award night. Prior to the awards there will be a scrumptious barbeque buffet, open to all KYC members, starting at 17:00. Tickets for the buffet are $18 for adults and $12 for kids and can be purchased from the Junior Sailing office or the main office in the clubhouse. 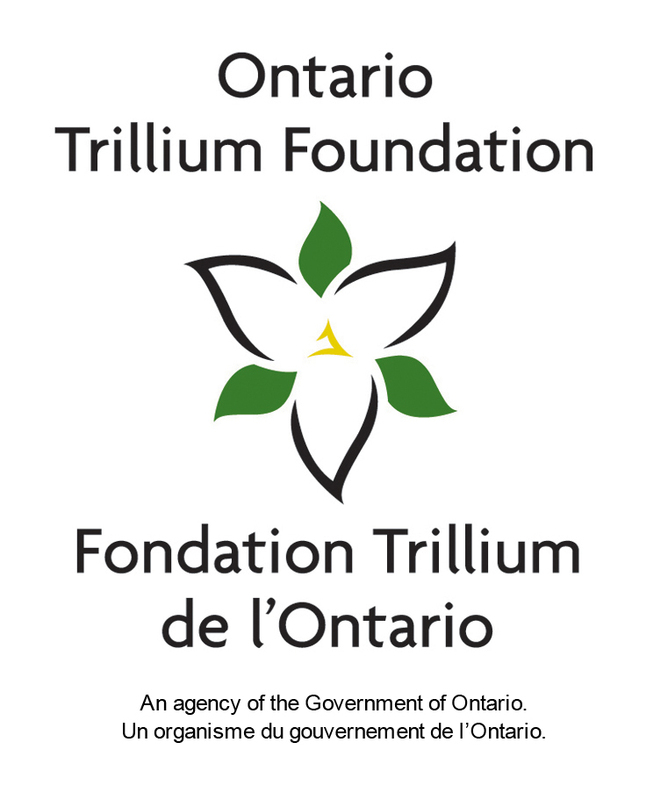 I am very pleased to report to the membership that KYC has been awarded an Ontario Trillium Foundation grant to support our Junior Sailing program. The grant is for $154,200, to be paid over a two year period starting this summer, and is targeted at renewal and growth of our Opti program in addition to supporting additional fall season programing. The money will be spent on a broad range of JS related initiatives from supporting salaries for new positions, expanded instructor training, additional Optimist dinghies and 2 coach boats. Our Junior Sailing program is truly one of the best on Lake Ontario, as recognized by being designated an Ontario Sailing Regional Training centre. This grant will help keep our program going strong into the future by allowing us to expand our offerings and provide top quality instructors and equipment. By the end of this season you should see new equipment arriving, and additional fall programming being promoted. I extend my sincere thanks those who were involved in the preparation and submission of this grant, as it was a significant endeavour, and look forward to a stronger program going into the future. Signs have recently been posted at the main entrance and on the gate at the west end is the front porch to identify the limits of our licensed area. The entrance driveway, the beach and the break wall are not licensed. Please refrain from taking alcohol out of the licensed area. Thanks to a generous donation, Able Sail Kingston has added a Sonar to its fleet. The Sonar is the triple-handed boat sailed by Team Canada in the Paralympics. A little smaller than the Shark, it is similar in many ways, but has a large cockpit that can be easily adapted for sailors with disabilities. It was tested out by Dr J. Mahood (KYC Commodore 1979-80), skippered by David Grightmire, one of the most dedicated of the Able Sailors. They had a blast! We have big plans for the Sonar program, and we already have people lining up to sail. If all goes well, the Sonar should be on the water at least one day a week – Thursday – for the rest of the summer. Over the winter, we plan to apply for a grant to adapt the boat for people with more limiting disabilities. As we are dry sailing ZEST, we need a few strongish people to help getting it in and out of the water every week. And if you know anyone who would like to sail, we are looking for people who perhaps have given up their boats because they proved a little much, seniors who would like to get out and enjoy the Kingston waterfront, or anyone for whom a boat that requires more active participation would be difficult. Please check the list for your date. Keys for the equipment are to be returned to the main bar immediately after use. This week's beer of the week is Beau's Fall Seasonal, the Night Marzen Oktoberfest style Lager. Beau's just released this year's edition of the Night Marzen and KYC is one of the few places to get it in the region. We also have a few bottles left of Beau's Festivale, their summer seasonal, which will not be available for much longer. Both are served up as always in our chilled glassware. All selections come with a seat on the best waterfront patio in Kingston. Interested in sailing a terrific dinghy from the club's 420 fleet? Help us determine member interest in dinghy sailing at KYC. The weeknight August series is well underway and after that the September weeknight series to wrap up the year! Remaining weekend events include the Carruthers Series (3 short races) on Saturday Sept 6 and the Chase Race on Saturday Oct 4. The Sailing Committee will be meeting in early September to start working on improvements for next year. Racers: please share your views on improvements with your fleet captains and/or members of the Committee. and 2 boats seeking crew. We are looking for more boats! put your name on the white board near the bar and we'll get you on either a racing boat or the race committee boat! Click here to register for the regatta.